 Near Tomahawk you’ll find two outstanding downhill ski areas. Camp 10, located 13 miles east of Tomahawk, offers a complete downhill ski experience for skiers and snowboarders of all abilities. Granite Peak Ski Area, located in Rib Mountain State Park in Wausau, has 74 runs and six terrain parks.